The busy 2016 season of Master Maserati Driving Courses, the most exclusive and innovative in recent years, is now drawing to a close with a final series of events not to be missed. A perfect culmination to the season, where the unique blend of adrenalin and sporting prowess will reach even higher levels: the brand new Master Levante course, starring the Maserati luxury SUV, is intended for all those who want to discover the secrets of off-road driving, in order to fully appreciate the Levante's adventure-loving soul. 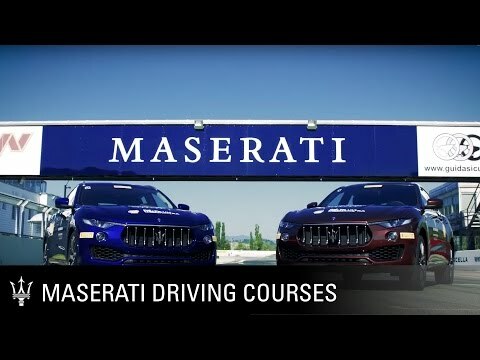 For the most highly skilled drivers seeking to perfect their driving technique on the track in a racing-oriented programme, the special Master High Performance course combines the GranTurismo MC Stradale, telemetry and highly personalised coaching. A unique experience for those wishing to experience the thrill of driving the very latest Maserati models.